Set in 31 acres this 5 bed farmhouse offers a huge potential for a large family to enjoy life to the full. 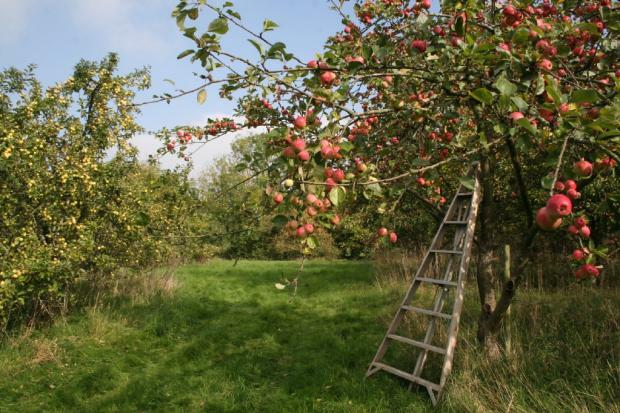 With grazing pastures, woods cider apple orchards, a stream running through there is something for everyone. The main house offers 3 bedrooms, triple-aspect sitting room and spacious farmhouse kitchen/diner. A lot of apples trees on the land!